With the film industry undergoing radical changes as more and more niche projects are being relegated to extremely limited theatrical runs (Luca Guadagnino’s Suspiria remake comes to mind) while others wind up being distributed solely on streaming platforms like Netflix, it was only a matter of time before two of America’s most beloved auteurs, Joel and Ethan Coen, would take a stab at the streaming format of movie watching. 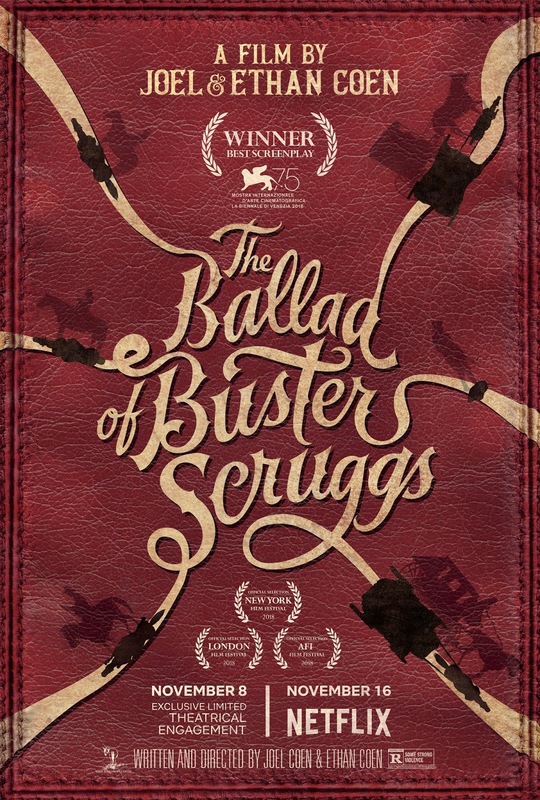 In their first film created in a fully digital workflow supplemented by a limited theatrical run before going to Netflix, The Ballad of Buster Scruggs, an anthological and sardonic spin on tropes both of the Old West and the Coen’s own signature brand of American Gothic proves to be the ingenious pair’s latest uncompromising masterpiece of dark comedy and technically proficient filmmaking. Opening with Coen veteran Tim Blake Nelson as the titular Buster Scruggs in one of six disparate short stories penned by the Coens over the course of twenty to twenty-five years, the longest running film in the Coens’ canon proceeds to take viewers on an episodic journey both fun, frequently heavy and peppered with startling smatterings of grisly violence. Reuniting with cinematographer Bruno Delbonnel (Inside Llewyn Davis) and longtime composer Carter Burwell, the segments sport an eclectic cast of characters including James Franco, Brendan Gleeson, Zoe Kazan, Liam Neeson and Tom Waits. 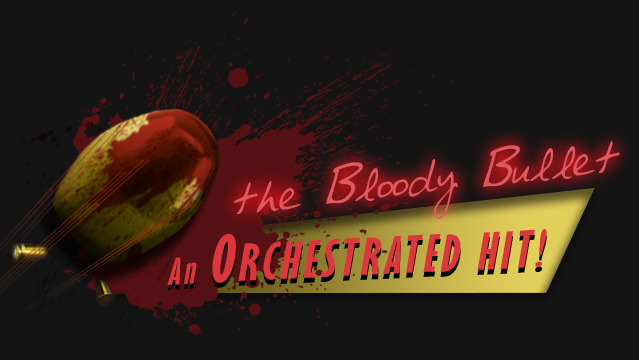 Much like Paul Thomas Anderson’s There Will Be Blood, the film proceeds to dispel lofty nostalgic notions people have about the Old West with many chapters pushing audiences outside of their comfort zones. It’s a dog eat dog world where you can break your back digging for gold only for a petty thief to grab it out from under you or, in arguably the film’s most savage chapter, an impresario can profit off exploiting a deformed circus freak before discarding him when the money dries up. 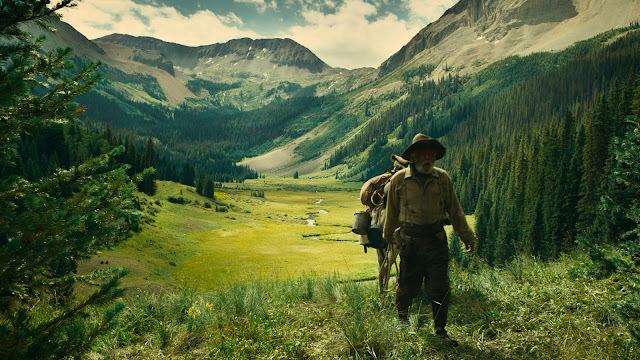 Throughout The Ballad of Buster Scruggs and its excoriation of the myth of historical Americana, the recurring theme seems to be that our forefathers were genocidal madmen and diplomacy only exists by way of who stepped on the other first. It’s a thoroughly bleak yet wise outlook on the distinctively American western landscape which neither truly decries nor celebrates the ruthless hoodwinking deployed onscreen. 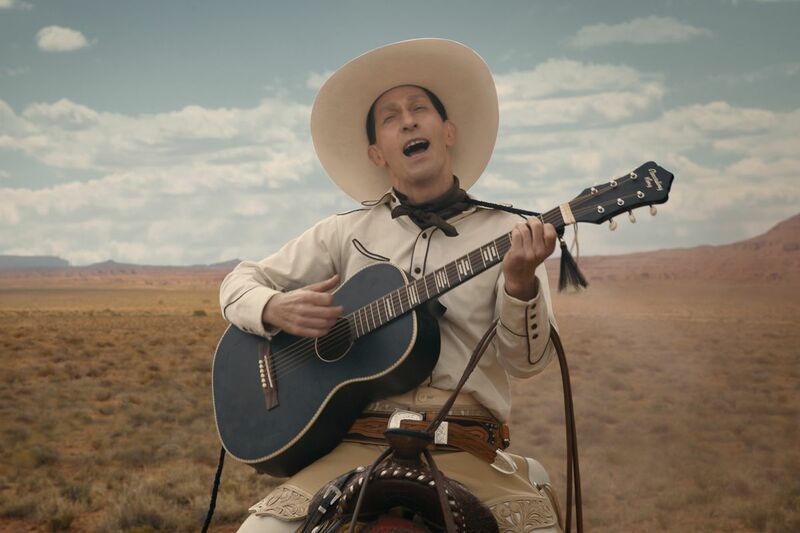 Among the Coens’ purest and unfettered works to date, The Ballad of Buster Scruggs serves up their unique blend of snarky tragicomedy which is as riotously funny and as devastatingly pulverizing as anything the dynamic duo has ever created. Staggeringly gorgeous to look at with vast, wide vistas of mountains, plains and dust while contextually bursting the viewer’s heart, it’s the kind of film the Coens have been working towards their whole career with only the distribution platform of the small screen allowing it to see the light of day. 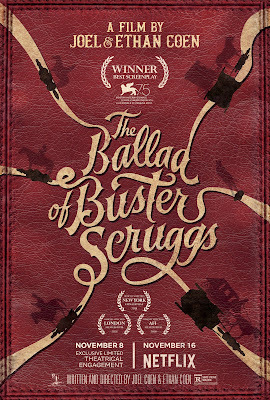 While they’re undeniably big screen directors with this one being an outlier with how their work is traditionally unveiled to the public, that the Netflix plan allowed for The Ballad of Buster Scruggs and its creators to proceed undaunted with their respective vision is more than sufficient cause for celebration! In other words, we’re lucky to have it!